ADDITALY is comprised of a group of professionals with many years of experience in the real-estate sectors, who decided to merge their skills to offer a single and qualified point-of-reference to buyers, sellers, owners and investors. ADDITALY Ltd is honoured to host the Tuscany Regional Branch of the British Chamber of Commerce for Italy (BCCI). A New Zealander with dual NZ/UK citizenship, Kate is a University of Auckland graduate with many years of experience living and working in Italy. For the most part, this has involved working in the legal, real estate and construction sectors, assisting international clients with high-end property transactions, due-diligence investigations and projects. 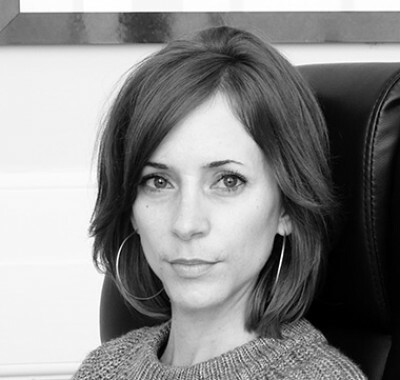 She specializes in international client relations, legal/technical translation and property management. Kate is the Honorary Regional Secretary for Tuscany of the British Chamber of Commerce for Italy (BCCI). 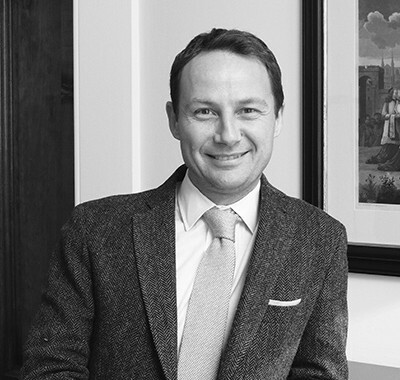 Qualified as an Italian surveyor and frequently called upon to provide expert evidence in Court, Gianvito has an extensive background which includes more than twenty years managing a large construction company and considerable experience in property development. Since 2005, Gianvito has specialized in carrying out due-diligence investigations on both residential and commercial properties, of all sizes and types, and has proved especially skilled in the area of property finding and investment analysis. 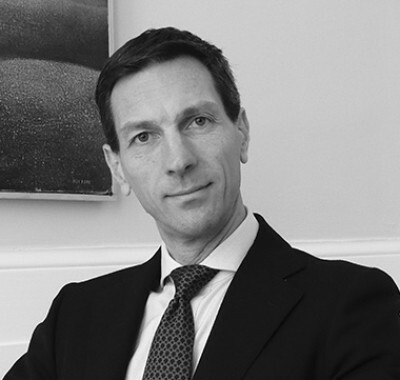 Founding partner of an international law firm, Jacopo has a law degree from the University of Siena and a Masters in International Business Law from University College London. Aside from proven experience in all aspects of real estate, Jacopo also specializes in Public Procurement and Construction, ADR and arbitration. 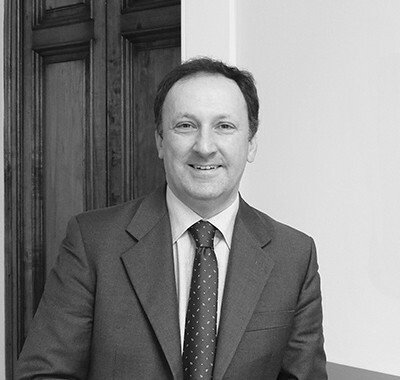 He is a Member of the Italian Real Estate Lawyers Association (AGIDI), a Fellow of the Chartered Institute of Arbitrators (European Branch) and a Member of the Dispute Resolution Board Foundation. Luca obtained his law degree from the University of Florence and a Masters in “Public Procurement and Construction Law” from the Politecnico di Milano. He also completed a fellowship in “International Commercial Law” at the United Nations Office of Legal Affairs and has been a member of the International Association of Lawyers – Real Estate Commission, since 2007. Luca has considerable experience in real-estate tax planning, the purchase of properties via public auction and a keen interest in historical properties. 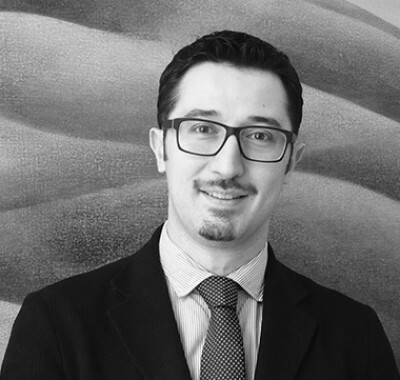 Pietro has a law degree from the University of Camerino and has completed further study at the Universities of Florence and Rome. He acquired overseas experience running the Italian Department of the International Law Partnership LLP in London. Aside from property, he also specializes in corporate matters, cross-border debt recovery and inheritance, and lectures in seminars on international and EU law. A former internationally-ranked tennis player, Pietro also has particular experience in the field of sports law. Antonio has a law degree from the University of Florence and a Masters in International Business Law from the Sapienza University of Rome. Swiss born, he speaks fluent French, Italian and English and is a member of the ASA below 40 – Swiss Arbitration Association. 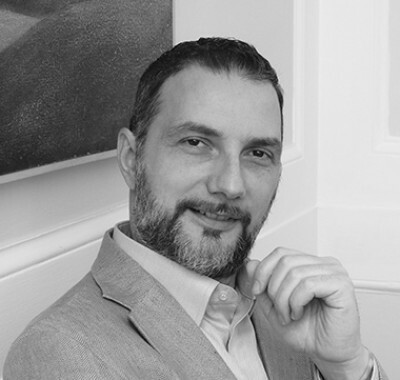 Antonio has vast experience in international contracts, corporate and commercial law. He is responsible for coordinating the company’s investment and management services, which include defining the most appropriate investment strategy, finding investment partners and managing real-estate investment vehicles.